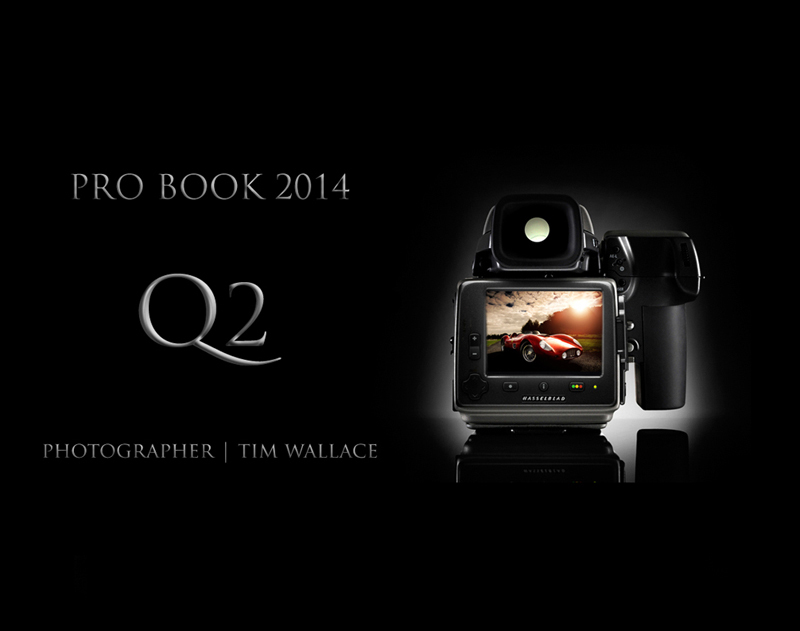 The 'Pro Book' represents a online copy of our automotive car photography work presented on screen as a portfolio but more in the traditional sense, a soft copy you could say of the actual Pro Book that we may use in client meetings or with agents. The book is updated four times each year and we are very pleased to announce the launch of the Q2 2014 version of the book is now live. 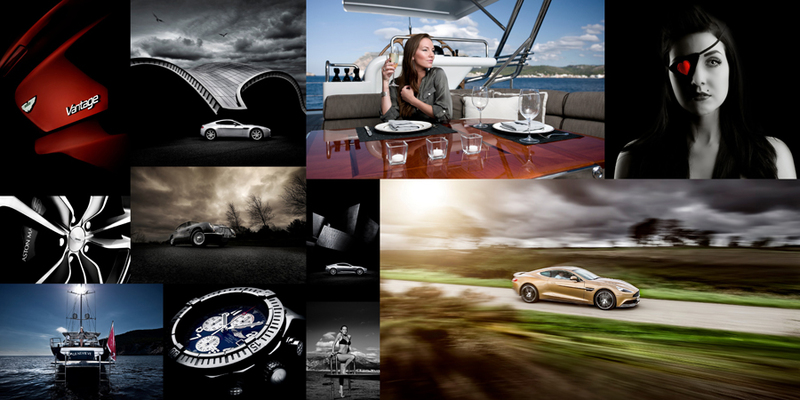 Tim's Pro Book for his automotive car photography receives a vast amount of interest from clients and agencies alike and we hope that this new release of Tim's Portfolio inspires and demonstrates his create style and approach as well as showcasing some of his recent work both in the UK and Internationally.